To-date your tips has helped bring over 200 fugitives to justice…Thank you! 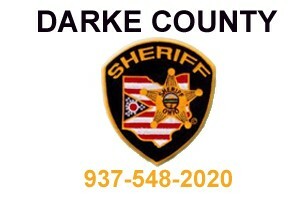 You may submit a tip about a fugitive or general criminal activity in the Darke County area both online and by calling the 24 hour Tipline. 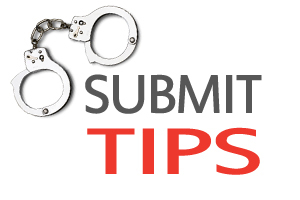 Below are these and other methods of submitting a tip. 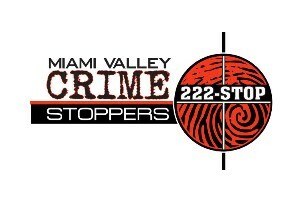 A cash reward may be available to the tipster that provides information that proves instrumental in the locating and capturing of any fugitive featured on this website. For submitting information about featured fugitives, unsolved crimes and/or reporting criminal activity. Any personal information you provide is confidential and will only be used to make contact for any rewards that may be available for the information submitted.